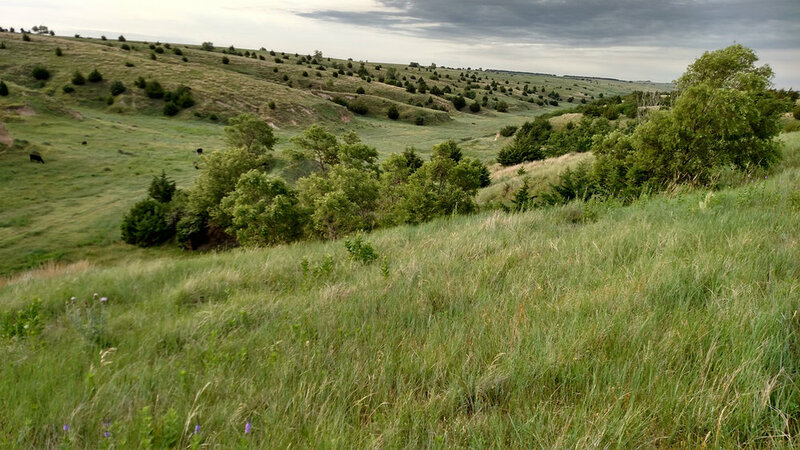 Farnam Pastures consists of hardland rangeland for grazing cattle. 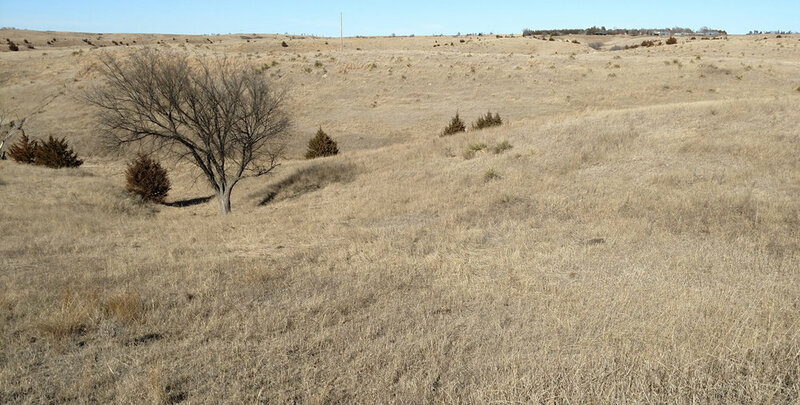 There is a small 33 acre tract of non-irrigated cropland in the northwest portion of the property. About 140 acres of the pastures had been farmed at one time. They are smaller irregular shaped fields and consist of Class II & III soils. Stock water is provided by 2 submersible wells with pipeline to 5 stock tanks and a few stock dams. This property is being offered as 2 parcels and as a whole. East Parcel: Approximately 314 taxed acres on the east side of County Road 407. Two stock water sites, one at the pens along the road and one in the eastern portion of the pasture. Water is provided by the submersible well in the West Parcel that feeds the pipeline. There is a large stock dam in the southern portion of the pasture. A modest set of gathering pens is along the road. If this parcel sells separately Buyer will need to make arrangements for stock water. West Parcel: Approximately 454 taxed acres on the west side of the road which includes about 19 acres on the east side of the road in the southern portion of the parcel. Stock water provided by 2 submersible wells; one well provides water to 2 tanks on the eastern side and one well provides water to a tank in the western side. There are a couple stock dams in the middle of the parcel. County Road 407 runs along the east side and Road 405 borders the northwest corner of this parcel. 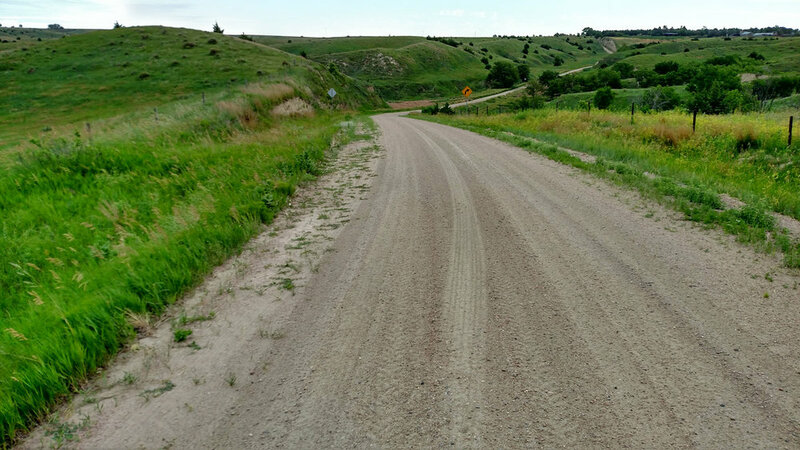 The ranch is 4 miles south Farnam, NE on county maintained gravel road.